It’s that time of year again – when bathing suit season looms a little closer and we start resolving to treat our bodies a little better. 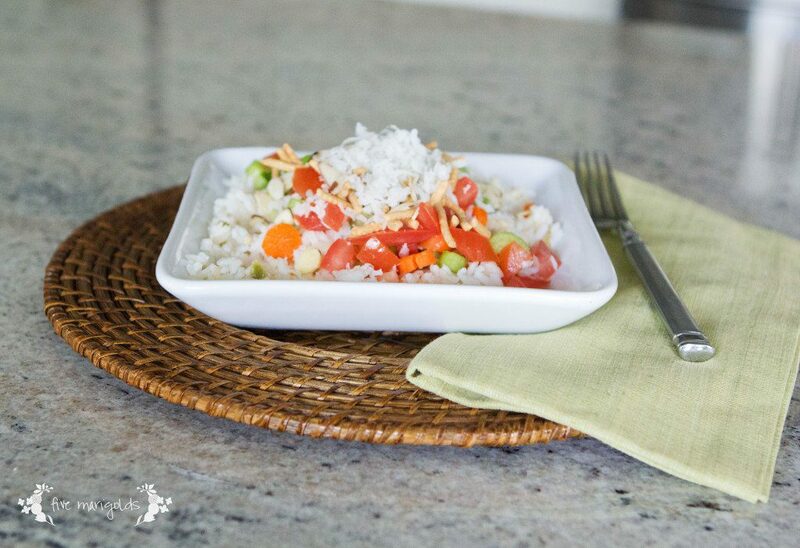 I like to have lots and lots of recipes in our rotation because we I get bored easily, so I’m always on the hunt for new, healthy recipes our whole family will enjoy. In that spirit, I’m sharing a round-up of some of our family favorites. Enjoy! 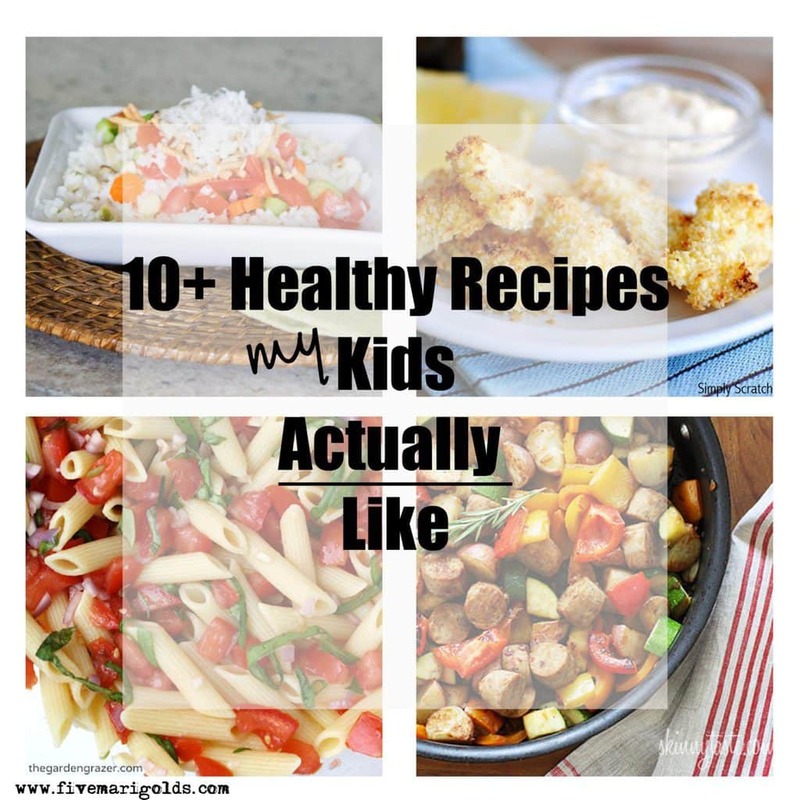 What healthy recipes are your kids a fan of? Please share with me in the comments below – please feel free to link to your own blog! These look delish! Would love for you to link up with us! These recipes look so good. Especially the pasta! Yum! love these! delicious Inspiration! I try to cook everythig from scratch and organic for me and my 10-year-old vegetarian little warrior lol. My son has never been into meat but veggies oh my! we love <3 thanks for the inspiring recipes here! Looks like lots of yummy stuff. Well now I’m officially starving! All of these looks so delicious. My boyfriend is a super picky eater and we not have a fitness challenge going on between us, so I’ve been looking for tasty recipes that are also healthy. I’ll assume if these 10 are kid approved, I’ll probably be able to get him to eat at like 7-8! Can’t wait to look this up on my pinterest board! These all look really delicious, I get bored easily with meals so I try a lot during the week but not always healthy. I need to change that up. Wow, lots of yummy stuff!!! I love the pasta recipe!! Great roundup! My kids would love many of these too. 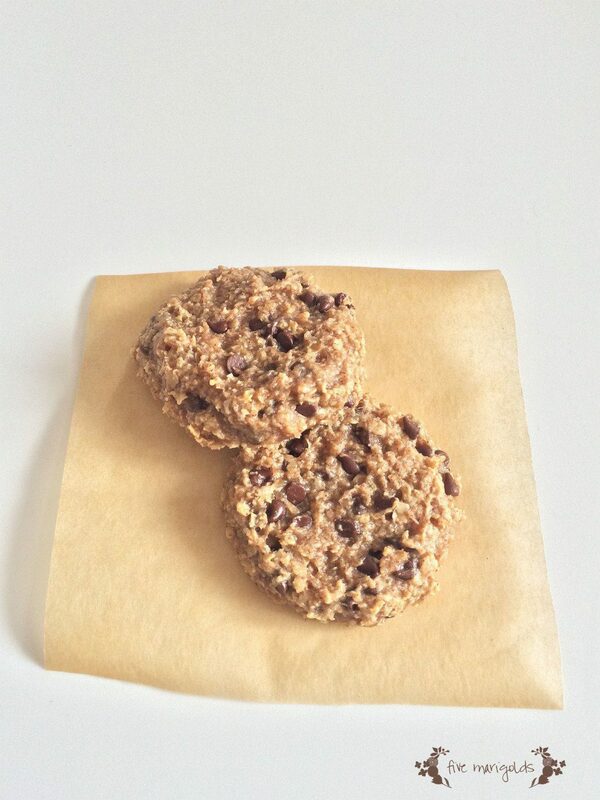 I also posts a healthy breakfast cookie last week! Thanks, Sara! I’ll be sure to check out your breakfast cookie recipe if you come back to link to it.